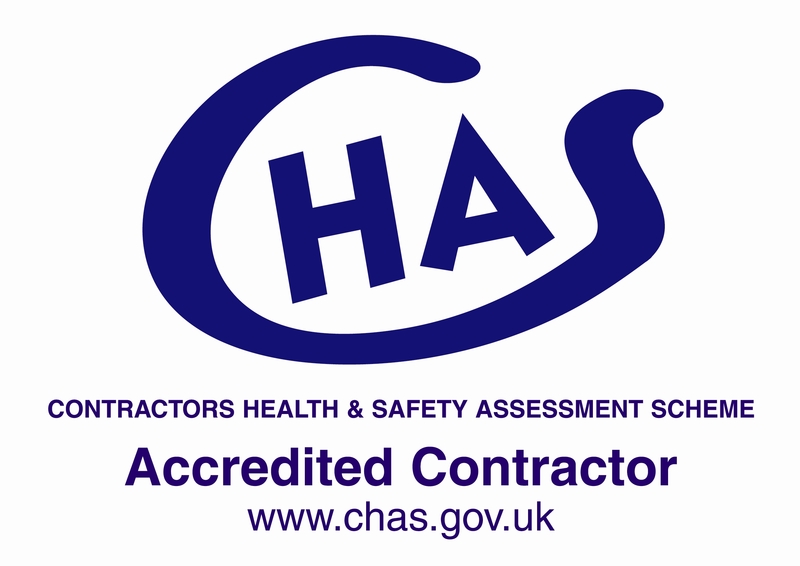 We have a directly employed, fully trained workforce in all aspects of structural and concrete repair, renovation and protection which, combined with our hands-on management team enables us to offer our clients assistance from feasibility to completion. The Barbican Estate, built on a 35 acre site between the mid 60’s and 70’s, is a fine example of British Brutalist Architecture with a wide range of exposed aggregate concrete finishes. We can offer budgetary advice together with a concrete repair and renovation programme and proposals on practical aspects such as access, material specification and repair techniques from conception of your project through to completion. 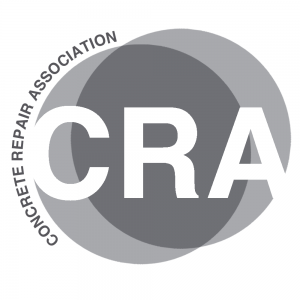 If you have a specific structural concrete repair, renovation or protection project to discuss in London or the South East, or would like to know more about the services we offer please get in touch. Very professional team – Dean and his guys were always very communicative, courteous and punctual. High standard of work. 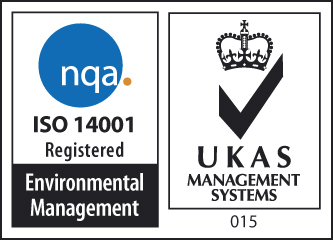 A very professional service through-out completing within overall original programme timescale. An excellent service all round from initial visit to completion of the works. Good work considering the working environment and weather conditions experienced during the project. This was a potentially difficult job, which was delivered professionally, on-time and to budget with minimal disruption to car park users. Thanks very much. We had a very good experience with Structural Renovations on this project, as usual and would strongly recommend them to anyone with property that requires this sort of work. A well executed job, carried out in challenging conditions. The works were situated within an office in a prestigious nightclub, the office remained in use throughout the works whilst club traded each evening. Our tenant made no complaints about noise or dust and the work was completed to programme despite access time constraints. I found the whole experience of dealing with Structural Renovations stress free. The work was done promptly and professionally and I was very pleased with the outcome. A Good Working relationship with Management and Operatives. Your company came from a recommendation, and can see why. I would certainly employ your company in the future. 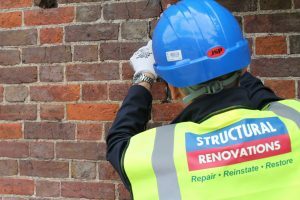 Structural Renovations undertake small problematic jobs for us – working to stringent time demands to allow our buildings to carry on operating with minimal disruption. When dealing with water ingress, they are able to specify modern alternatives to traditional materials to facilitate this with regard to drying times and matching finishes to adjacent areas. 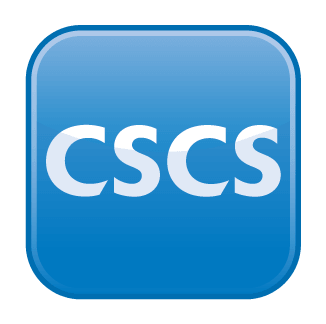 Their operatives on site are cooperative and willing to adapt working hours to suit our needs. 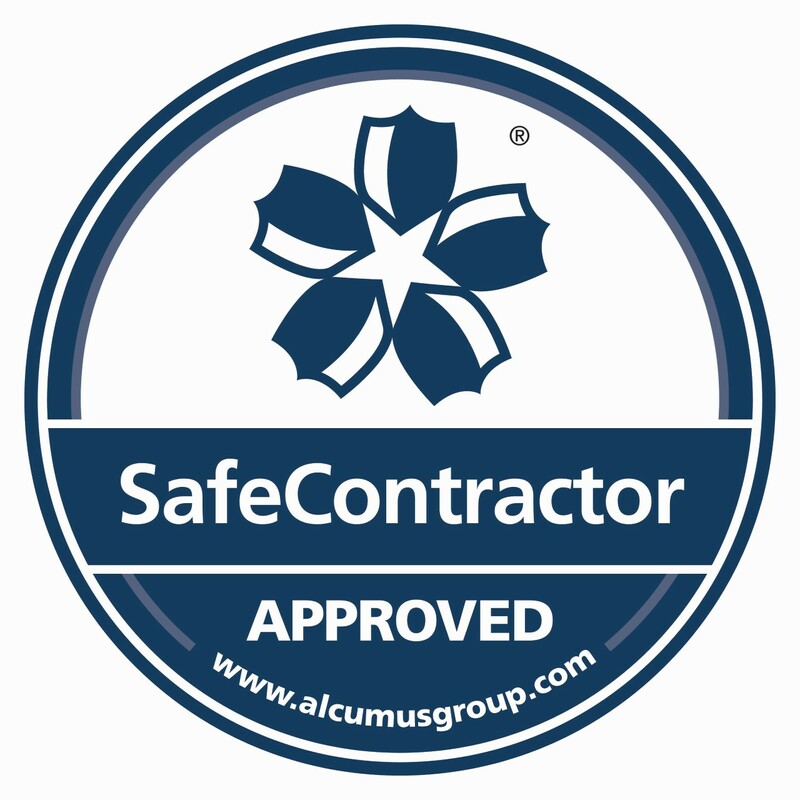 Their contract specific Method Statements and Risk Assessments are always clear, thorough and relevant to the specific job in hand. Structural Renovations were found to be very professional and helpful in carrying out the project. I would always consider them as the 1st point of contact for concrete repairs.